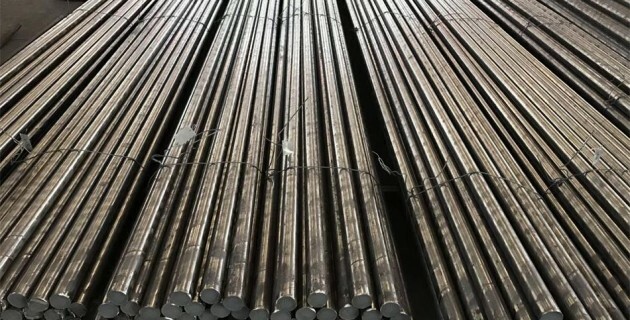 AISI 8620 is a case-hardening steel which has at least 0.4% Cr, 0.15% Mo and 0.4% Ni as strengthening alloy elements.Compared with grades 8615 and 8617,it offers good core strength and toughness in small to medium sections with case hardness up to Rc62 when carburized, hardened and tempered.AISI 8620 is generally supplied as annealed condition with HB 255max.Pre hardened and tempered (uncarburized) 8620 can be further surface hardened by nitriding,but flame or induction hardening is not recommended due to its low carbon content.AISI 8620 is easily machined following suitable cooling from forging or subsequent heat treatment,and can be readily welded in the as rolled condition with the correct procedure, but welding in the case hardened or through hardened condition is not recommended. Core Refine:Reheat temperature to 840oC – 870oC during slow cooling after carburized,hold enough time for the steel to be heated uniformly, quench as required in water, oil or air cool. 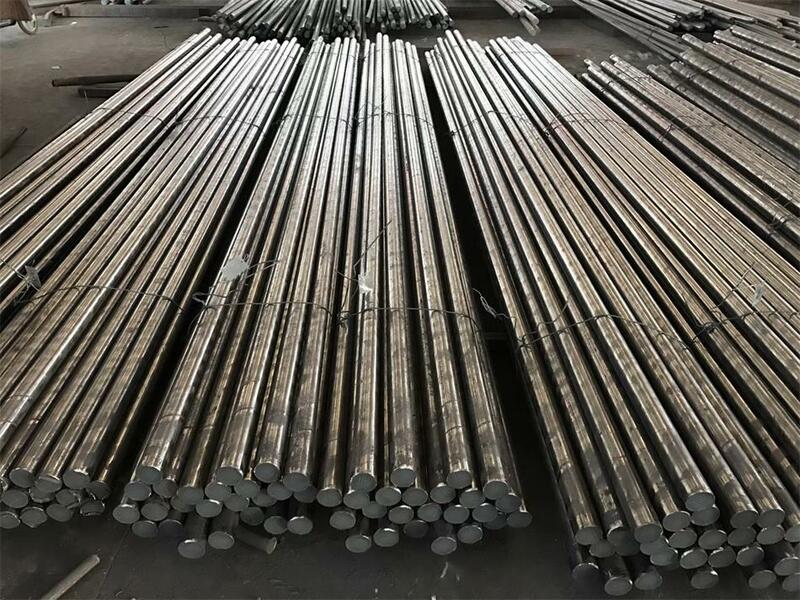 Case Hardening:Reheat the steel to 780oC – 820oC after core refining, hold enough time for the steel to be heated uniformly, and quench in oil.Followed by tempering as soon as possible.